The Epson AcuLaser™ CX37DN answers your need for optimum workgroup productivity, backed by its superb reliability, multifunctional features, networking support and low running cost. 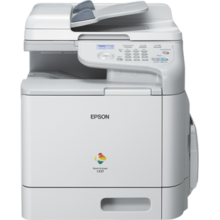 Why the Epson AcuLaser™ CX37DN? Speed and reliability is of the essence when serving a workgroup. The Epson AcuLaser™ CX37DN prints 24 ppm in colour or black-and-white, and carries its weight with a class-leading monthly duty cycle of 120,000 pages. 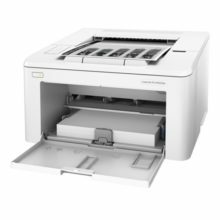 Printing over the network is smooth and efficient with its support for Gigabit Ethernet, while smart features like Auto Switching to monochrome mode ensures that urgent print jobs are not disrupted when colour toner needs replenishment. 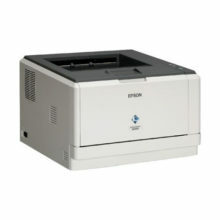 Compactly sized toner cartridges save storage space in your office without compromising on page yield. Double-pack black toner cartridges further reduces cost-per-page. The Auto Duplexing function comes standard to help reduce paper consumption, while energy consumption is lowered by a suite of power efficient modes. 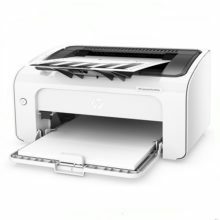 Sleep Mode: sets the period of inactivity from 3 to 120 minutes before the printer goes into sleep mode. Toner Save Mode: reduces toner consumption while maintaining superb print quality. 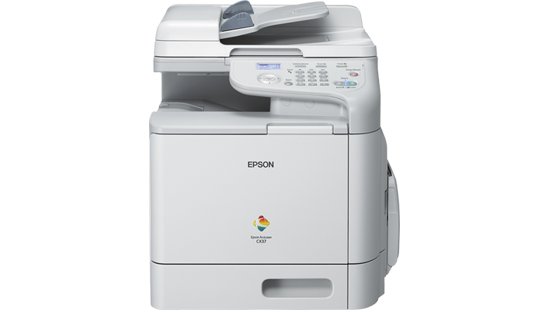 The Epson AcuLaser™ CX37DN brings optimum productivity to your office with its integrated printing, scanning and copying functions. By way of its networkability, it also offers the convenience of directly scanning to email addresses, FTP and SMB servers, or even USB devices. Scans are stored as JPG, PDF or TIFF files for easy exchange and compatibility. With the installation of the optional 40GB hard disk drive (HDD), you can also print urgently needed files directly from an external USB device. 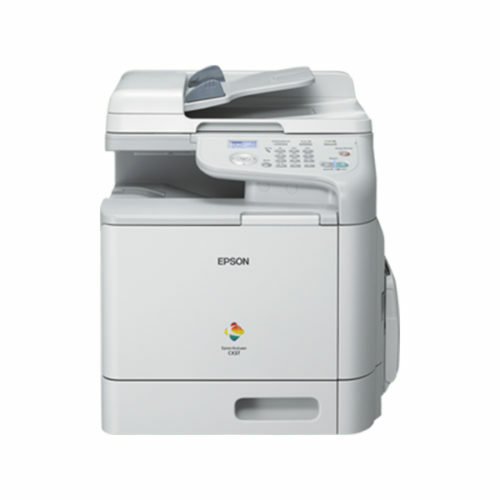 As your business expands, the Epson AcuLaser™ CX37DN is right there with you. Expand its paper handling capacity from a standard 350 sheets to 850 sheets with the addition of a 500-sheet cassette. RAM can also be upgraded from 256 MB to 768 MB for faster job processing. The Epson AcuLaser™ CX37DN also supports a wide range of media types and sizes including envelopes, labels and postcards. Networks are vital for business but carry the risk of unauthorised personnel access. With its support for IPSec/SSL encryption, the Epson AcuLaser™ CX37DN allows secure printing of sensitive and confidential documents while minimising the risk of information leakage. The Epson AcuLaser™ CX37DN uses Epson AcuBrite™ toners that ensure uniform toner particle size and wax distribution, giving you consistently rich image quality that impresses. Through this unique printing technology, you get superb clarity with sharpness and outstandingly crisp and bold black text that lasts. Accredited under the Energy Star programme, a government initiative spearheaded by the United States that promotes the use of energy-efficient products, the Epson AcuLaser™ CX37DN offers a number of energy-saving features that will help you enjoy significant energy savings and also do your part in protecting our environment. Its specially designed compact toner cartridges not only reduce material wastage, the printer and toner cartridges are also made using recycled materials and ozone-free parts to reduce the burden on our environment.